Tesla Motors Inc unveiled the much-anticipated Model X, its electric crossover, boosting investor confidence. Driven by a lot of positive reviews from multiple auto analysts, the Model X has the capability to boost stock prices of the company. Tesla Motors’ unveiling of its Model X electric crossover garnered plenty of positive feedback about the vehicle with regards to its impressive design and high safety features. 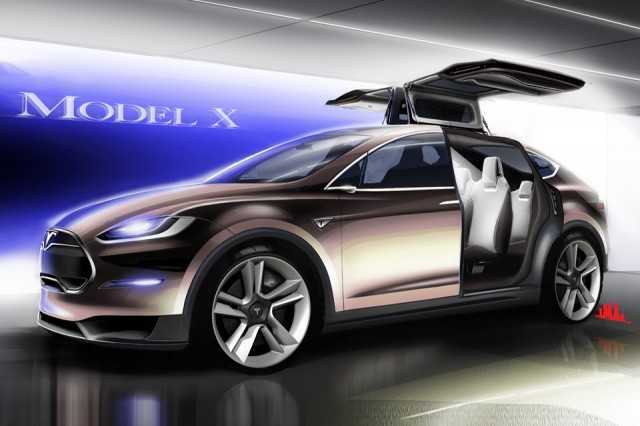 Baird analyst Ben Kallo opined that the Model X would be the most important SUV from the stables of Tesla Motors. Kallo said that critical inbuilt safety features such as side collision detection, automatic breaking and parking assistant would be attractive to a lot of women SUV drivers whose primary concerns are luxurious driving experience coupled with high safety features. The analyst also believes that the SUV market has a huge growth potential. Considering the last year’s SUV sales numbers, the analyst predicted that Tesla would be able to sell about 225,000 to 300,000 units of Model X in 2015. Consequently, in an already charged up US SUV market, Model X is estimated to boost sales even further. Additionally, an improved performance and excellent safety features will further attract high-end vehicle users. Ben Kallo spoke of three advantages that both Model X and Tesla would leverage on for spurring growth. Firstly, the crossover will allow Tesla to expand its footprints in multiple automotive segments. The Roadster in 2008 followed by Model S, the hugely successful family electric sedan and now an electric SUV clearly showcases Tesla’s capabilities to expand its presence across various auto segments. The second advantage is that with the launch of the Model X, Tesla has proved to the ‘doubting Thomases’ of the investor world that Tesla has the execution capability to achieve its future targets including the launching of the Model 3 in 2017 and constructing the Gigafactory. Thirdly, Ben Kallo believes that Model X will enhance the brand image of Tesla Motors Inc especially in the luxury auto segment. By selling an increased variety of vehicles and more number of vehicles, the market share of the company is bound to increase. This will in turn help Tesla better market its cheaper products such as Powerwall and Powerpack, the energy storage batteries and the upcoming and more economical Model 3. Reacting to suspicions that Model X might eat into the market share of Model S, the analyst was of the opinion that the two cars are in different non-competing segments and hence this fear is unfounded. Model S is a family sedan whereas Model X is a crossover breed and so the target audiences belong to different niches. Model X is the company’s most expensive vehicle as of date with the standard version costing $5000 more than Model S’ basic version. 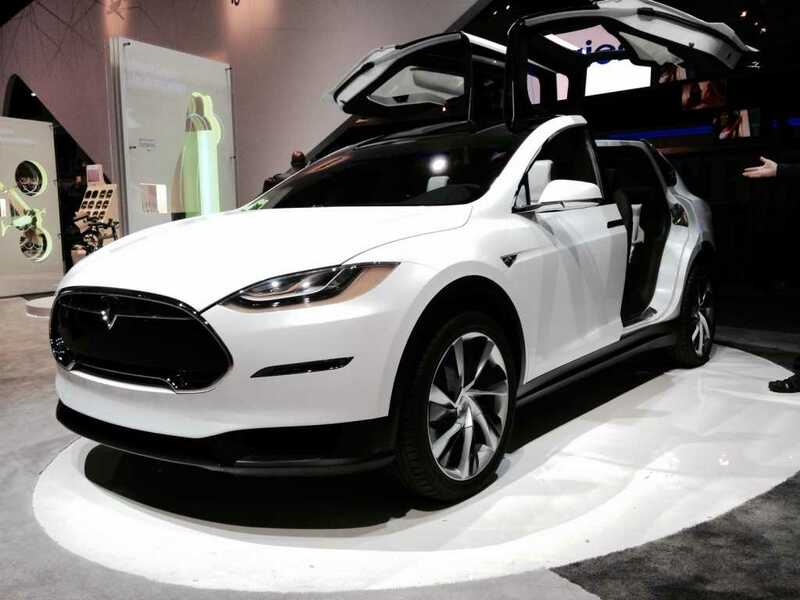 The top spec Signature Series Model X would be in the price range of $132,000 to $144,000. More sales of such top spec models will enhance Tesla’s average selling price or ASP which will help it immensely to manage operational losses.